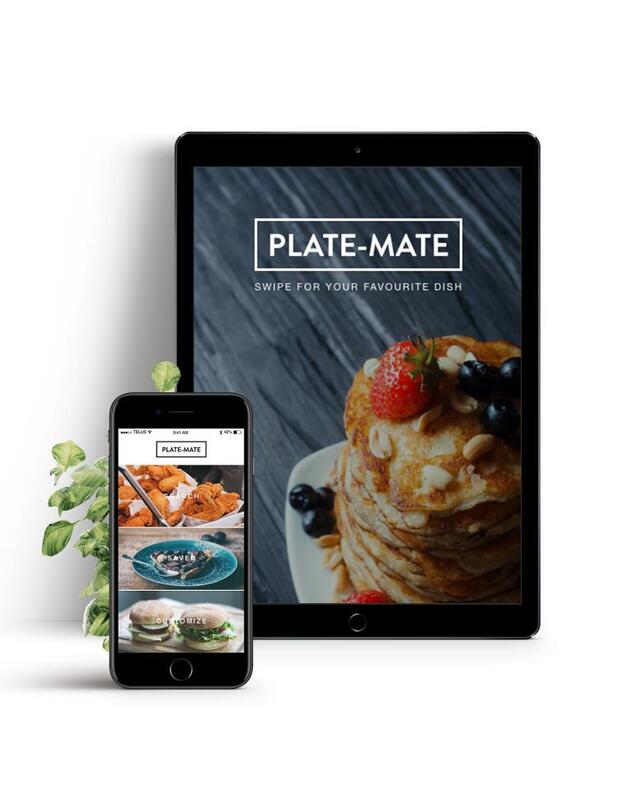 Plate-mate is an app inspired by Tinder. The idea of Plate-mate is to find a recipe that suites your craving. The layout is designed to mimic the concept of Tinder. So if you find a recipe you like, simply swipe right. If you come across a recipe you don’t like, swipe left. It’s a simple yet effective design that is meant to target people who are lazy cooks. 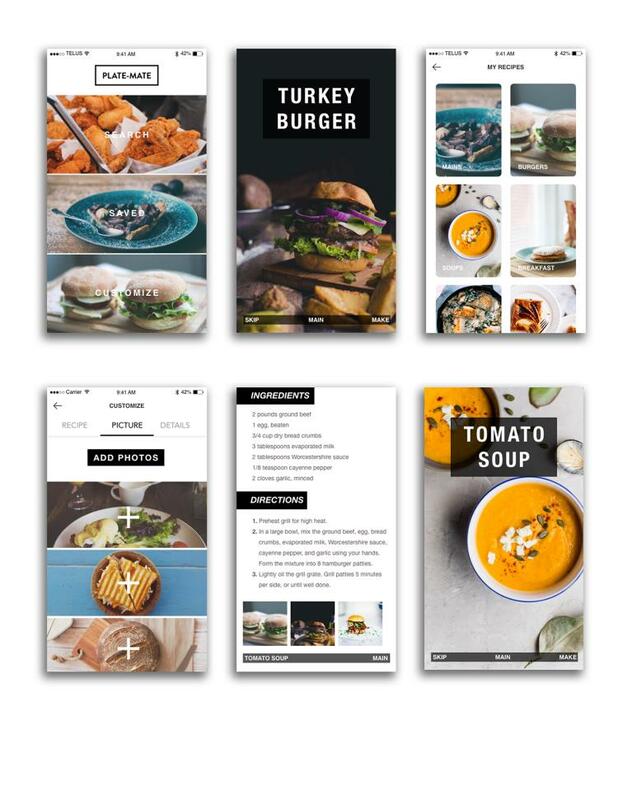 The challenge of this app was to create a wireframe that is simple and easy to use. Photographs are able to send the message across and perhaps draw the viewer’s attention to the recipe. A minimalistic design is brought into play to create a straightforward and enticing app.